USP Technologies is a leading provider of hydrogen peroxide (H2O2) and peroxygen-based, performance-driven, full-service environmental treatment programs to help purify water, wastewater, soil and air. 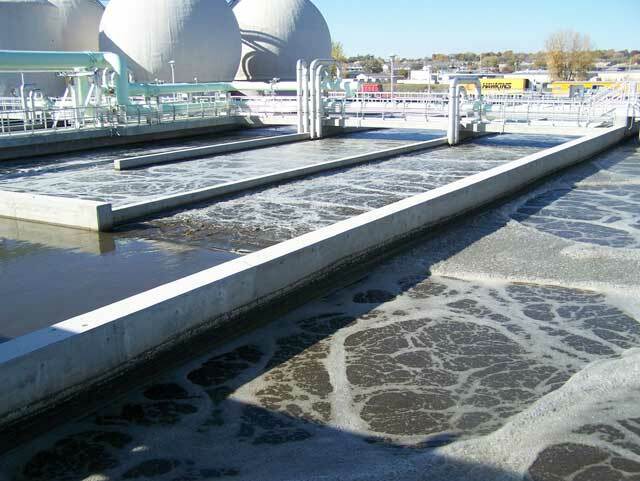 We specialize in turn-key hydrogen peroxide solutions for municipal wastewater and drinking water treatment; sulfide odor control, refinery, gas, oil and petrochemical applications; industrial wastewater and air quality treatment; remediation; and UV-Oxidation. Our overall corporate vision is to enable our customers to meet their water quality objectives by providing eco-efficient solutions that reduce and recover costs, energy, resources and space. USP Technologies' (USP) specific mission is to develop cost effective, peroxygen-based technologies and full-service treatment programs that provide low-risk, value-added solutions to our customer partners. Through an approach of working collaboratively to solve problems with our customers, our objective is to deliver the most sustainable, efficient and effective program results meeting the highest standards of environmental stewardship. USP Technologies has provided hydrogen peroxide technologies in the environmental market for over 20 years and has offices and field service locations throughout North America. As a hydrogen peroxide industry leader, we continue to expand our expertise in the marketplace so we can reliably provide ongoing value and service to our customers. With our growing partner associations, we continue to develop new environmentally friendly hydrogen peroxide technologies and the capability to serve global markets. Partnering with other leaders in the environmental industry is a key aspect of our approach. USP networks tirelessly with strong H2O2 supply, technology and equipment partners and works collaboratively to develop mutually beneficial relationships. These strategic relationships enable USP to leverage our core expertise and increase our overall offering to customers. In addition, we can extend the breadth of our market reach while providing improved access channels into each of our respective markets. 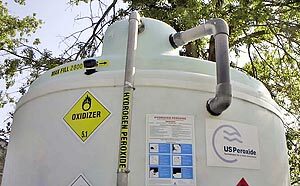 USP Technologies invites you to browse this website which provides the most comprehensive technical resource library on hydrogen peroxide and peroxygen technologies, full-service sulfide control programs and complete environmental treatment solutions.